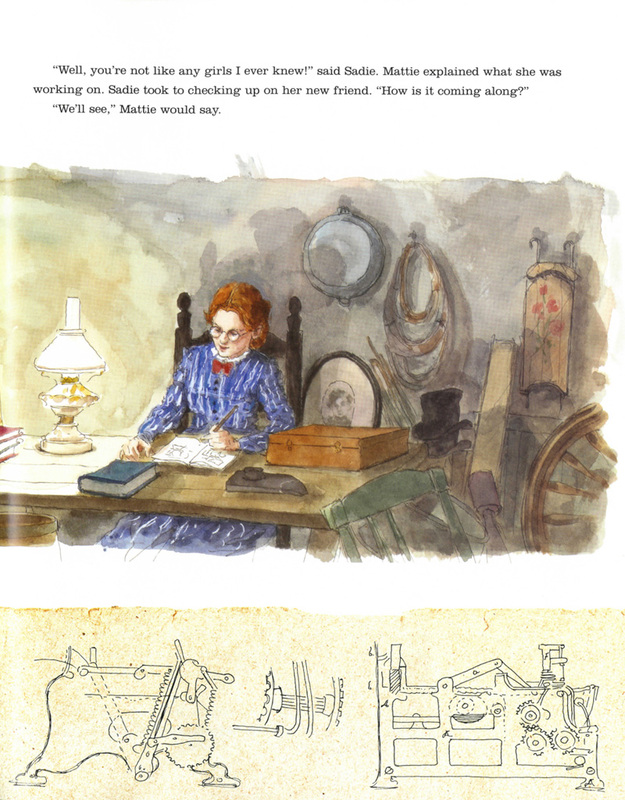 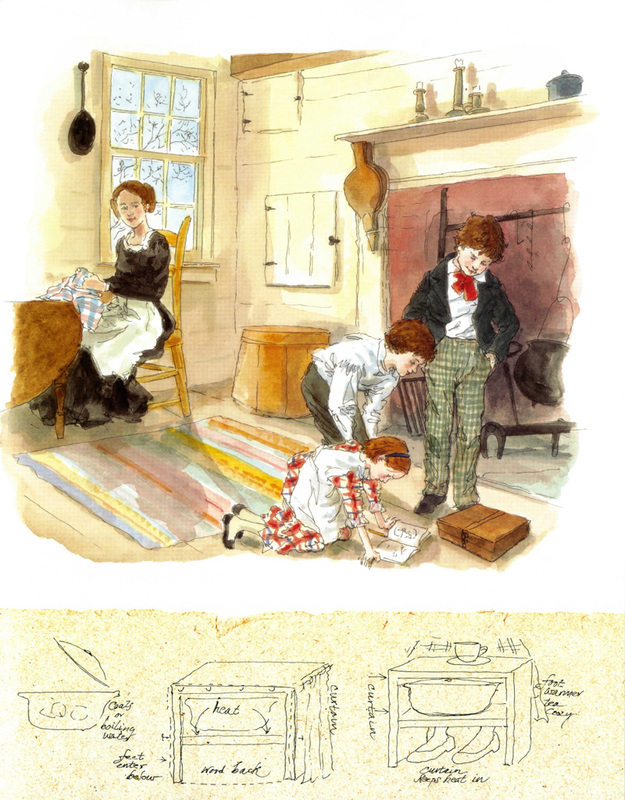 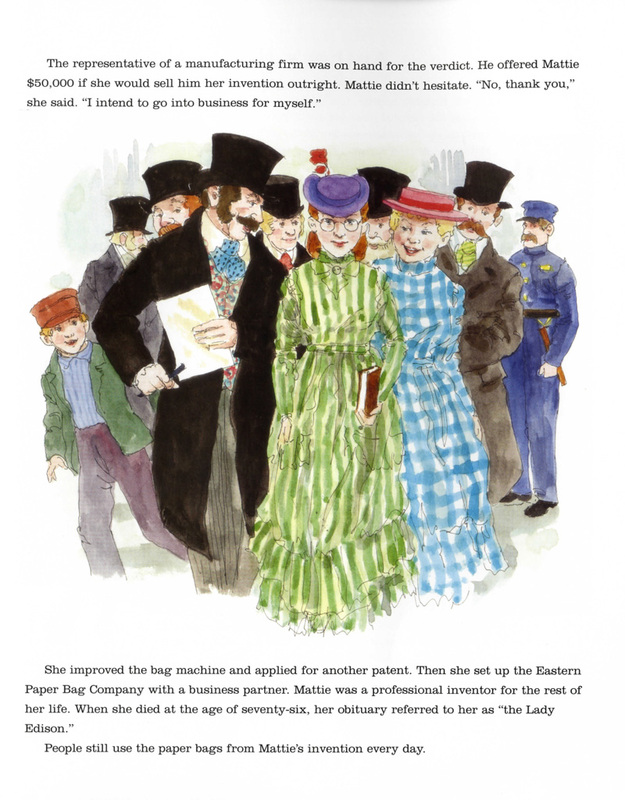 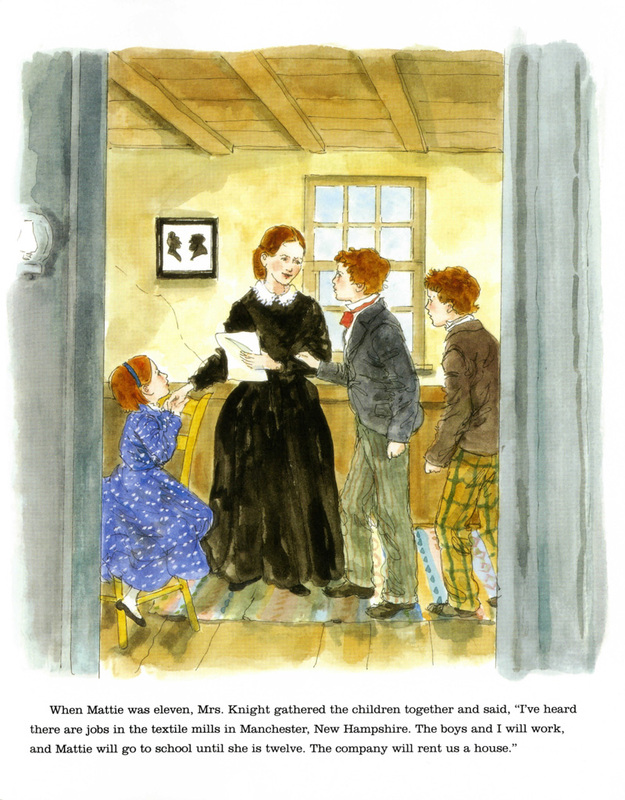 With her sketchbook labeled My Inventions and her father's toolbox, Mattie could make almost anything – toys, sleds, and a foot warmer. 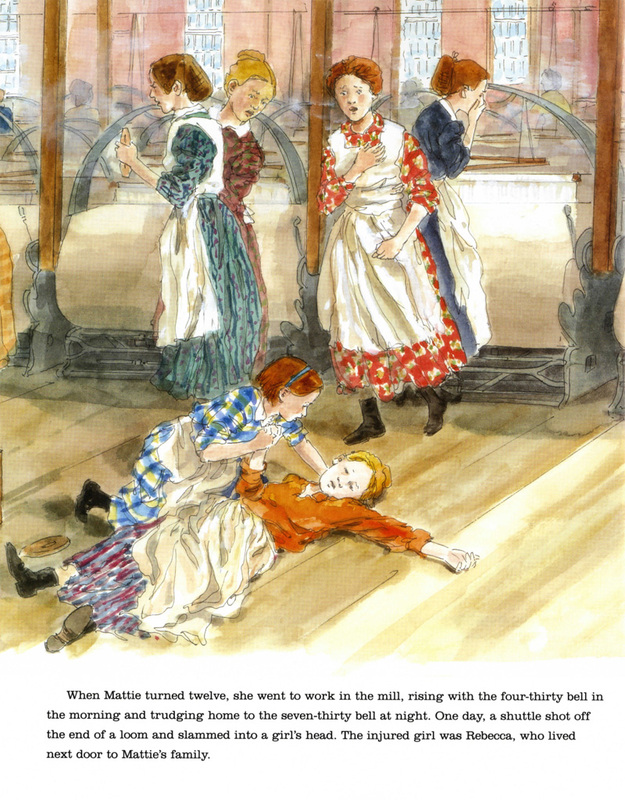 When she was just twelve years old, Mattie designed a metal guard to prevent shuttles from shooting off textile looms and injuring workers. 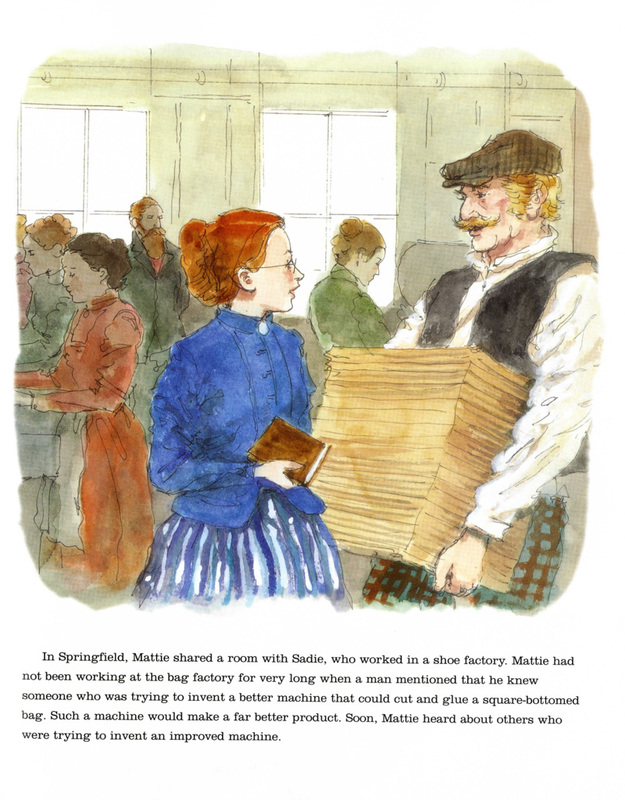 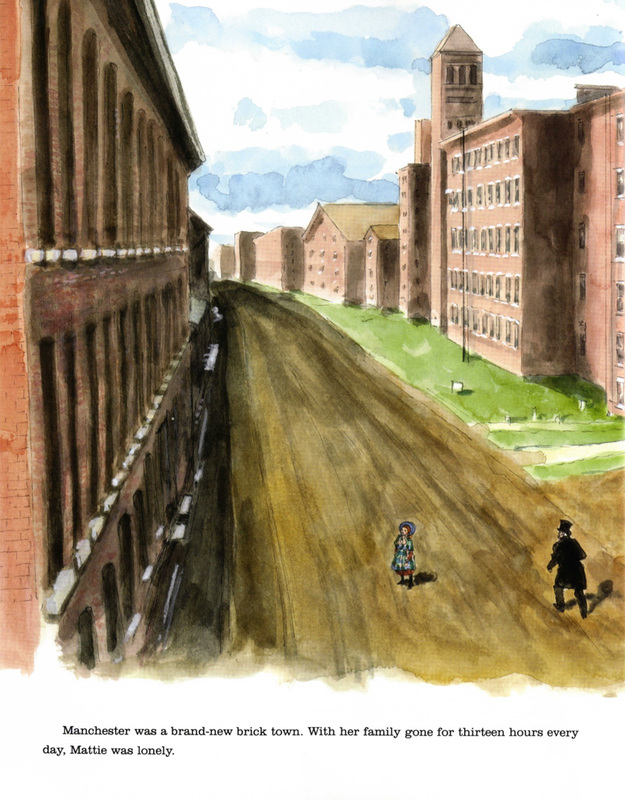 As an adult, Mattie invented the machine that makes the square-bottom paper bags we still use today. 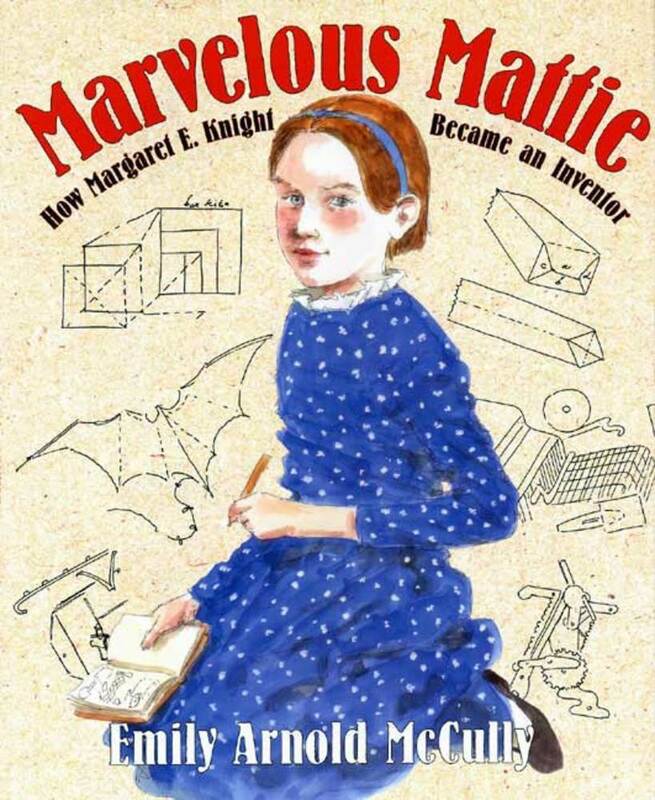 However, in court, a man claimed the invention was his, stating that she "could not possibly understand the mechanical complexities." 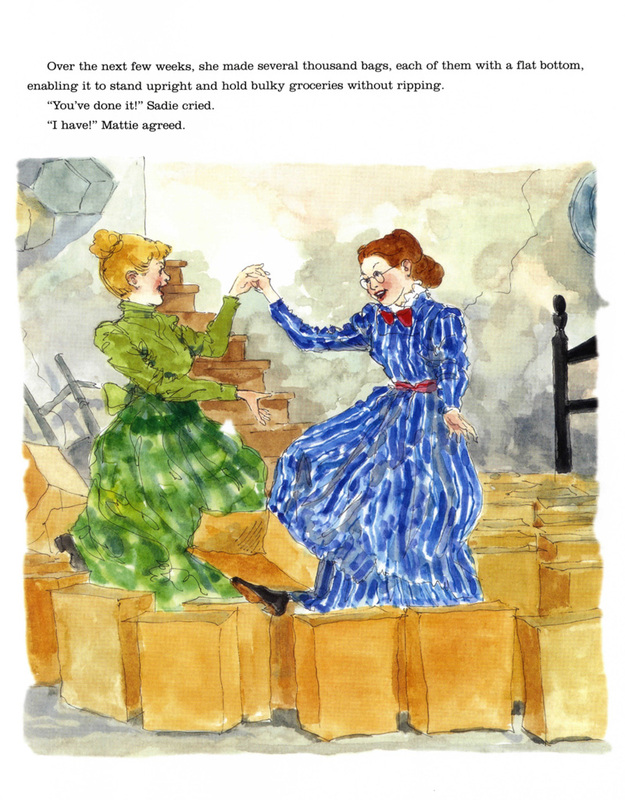 Marvelous Mattie proved him wrong, and over the course of her life earned the title of "the Lady Edison."